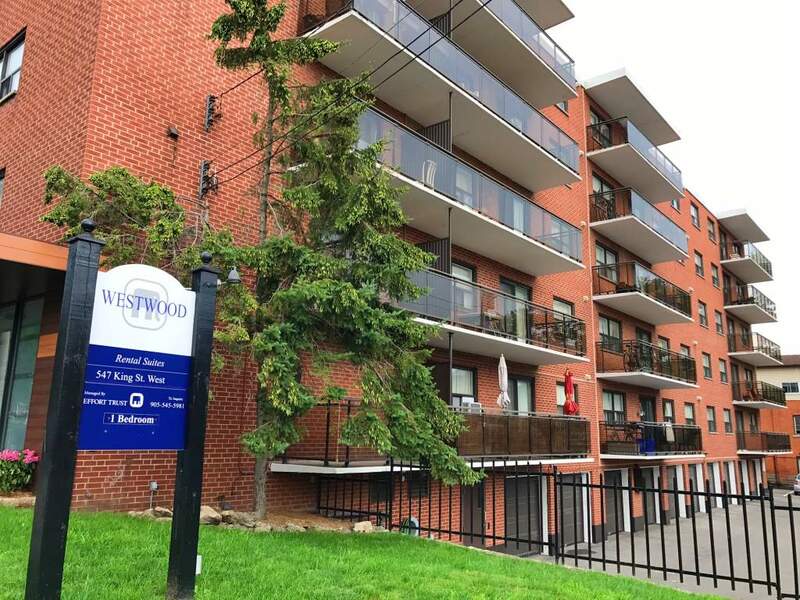 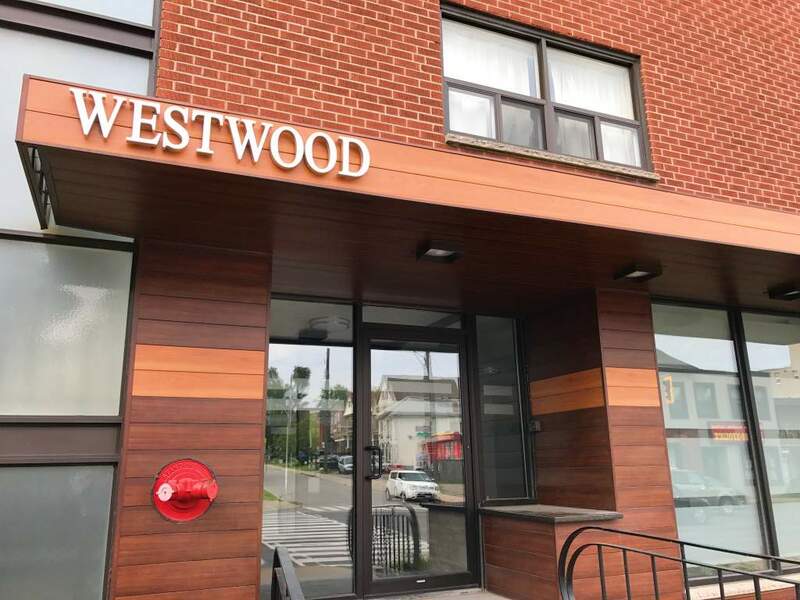 547 King St. W., Hamilton, ON, L8P 1C1 Near King St. W. & Strathcona St.
Professionally managed by Effort Trust, this building offers 1 Bedroom and 2 Bedroom suites with a mature living environment. 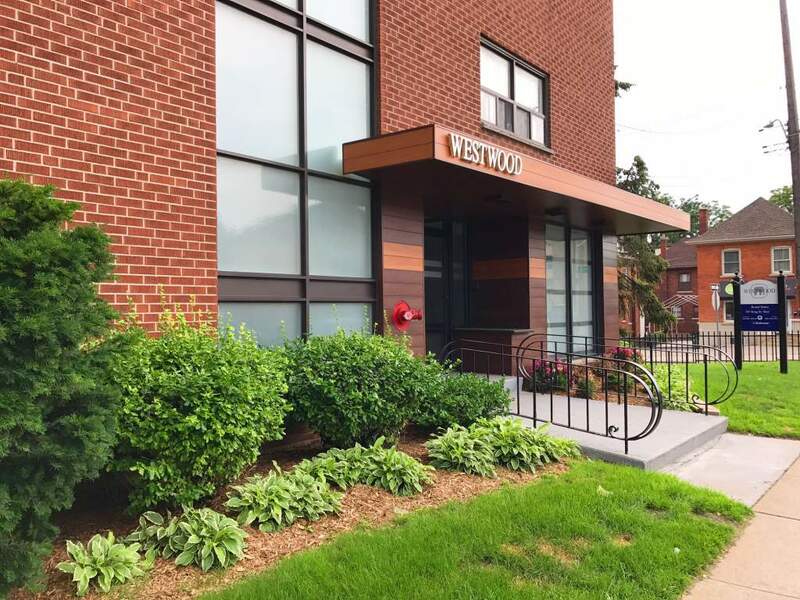 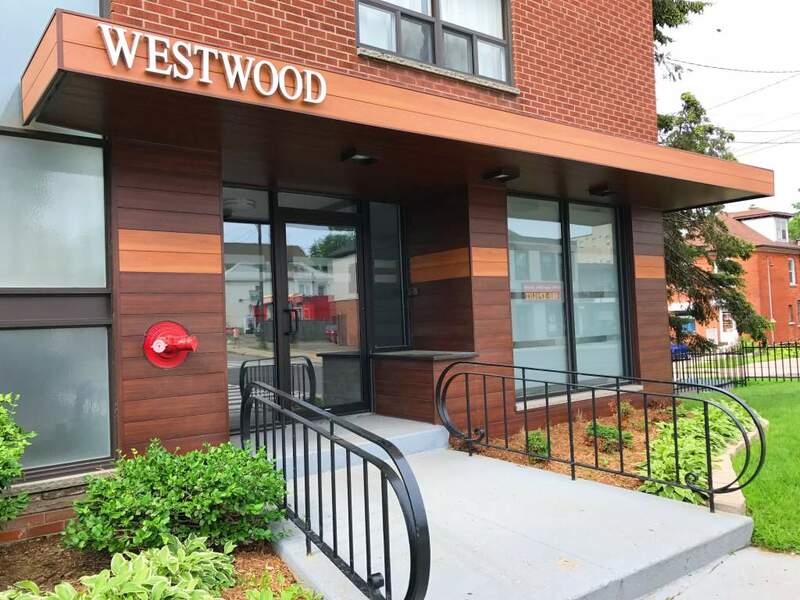 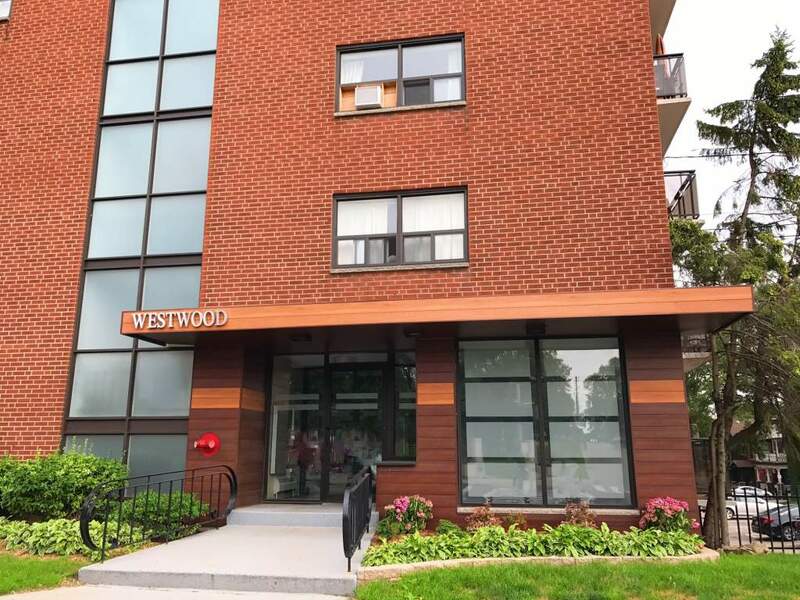 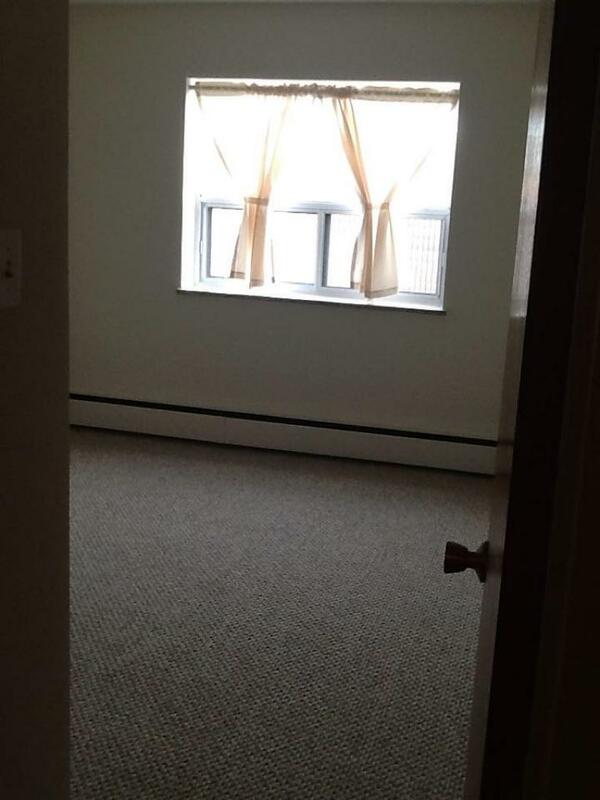 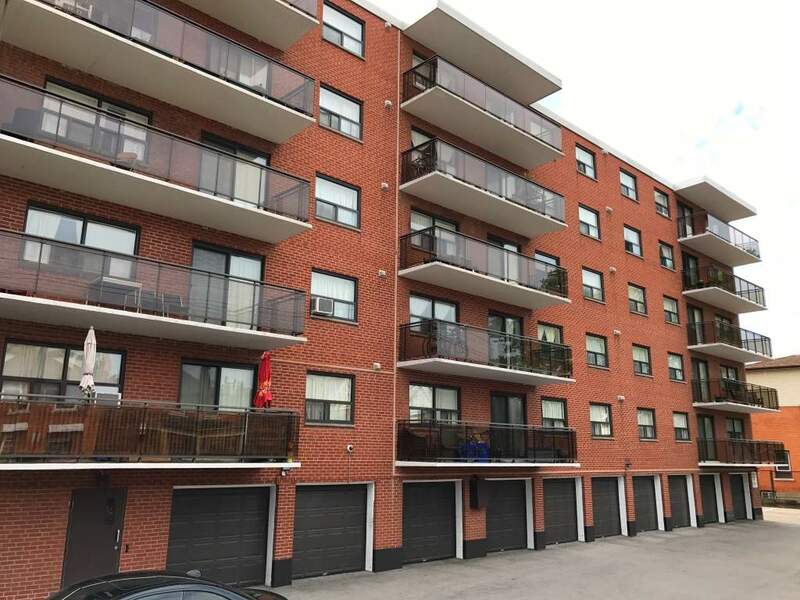 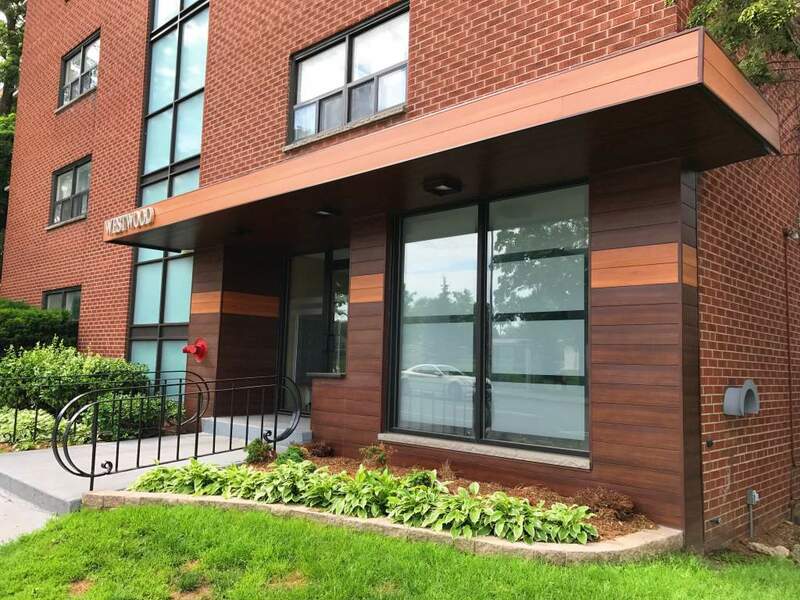 Located in an area full of amenities including; Grocery stores, banks, food venues, the Locke St. shopping district, and is located on major bus routes. 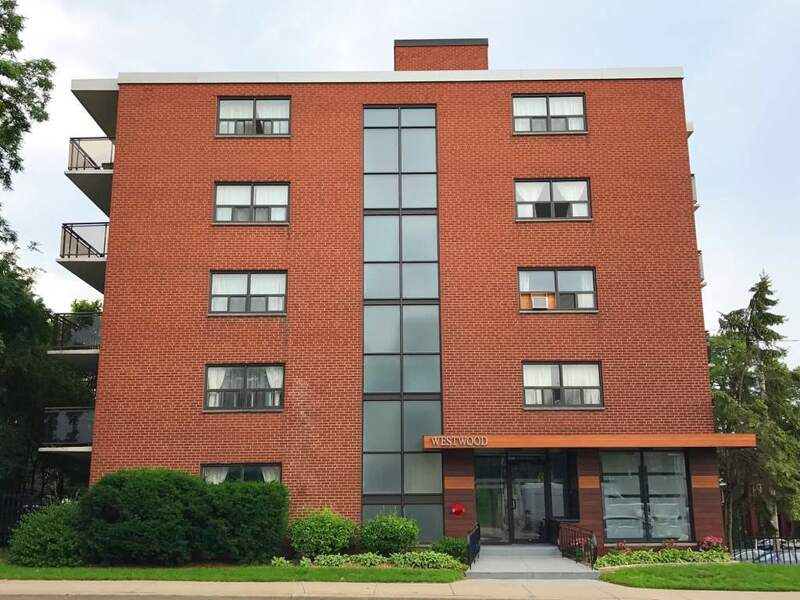 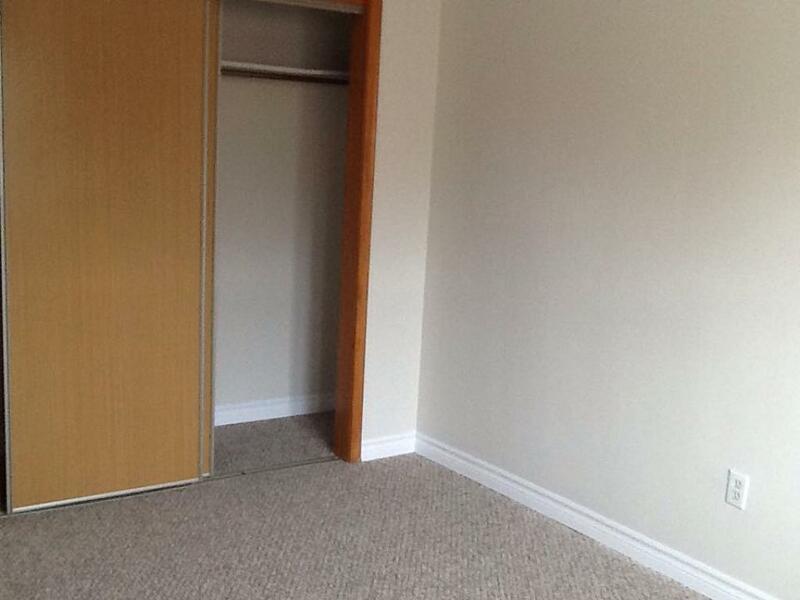 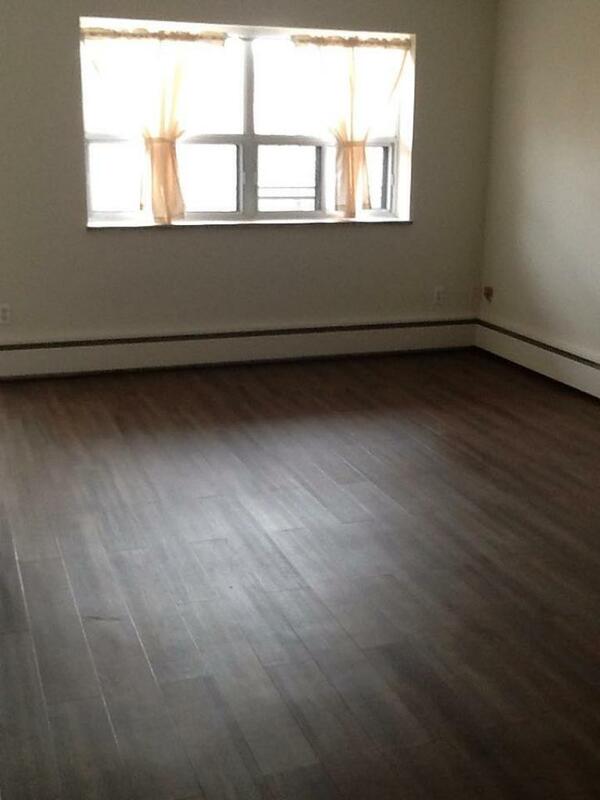 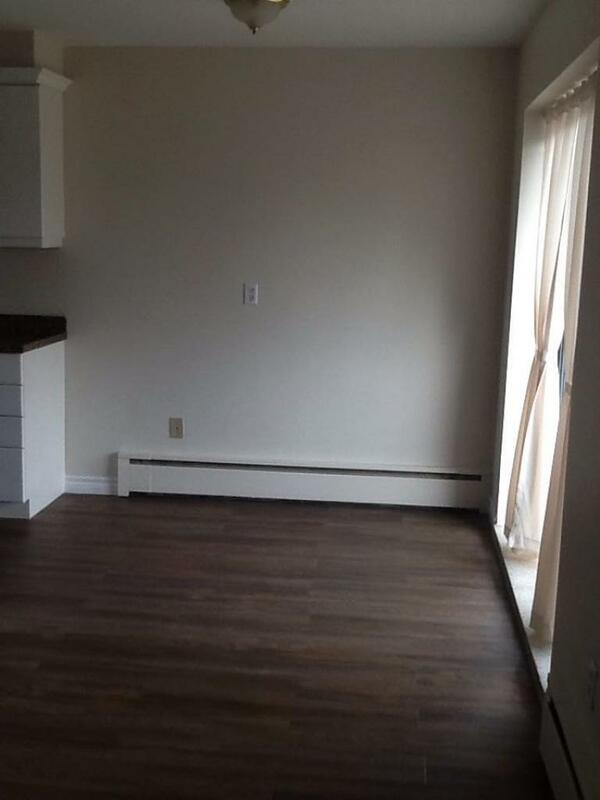 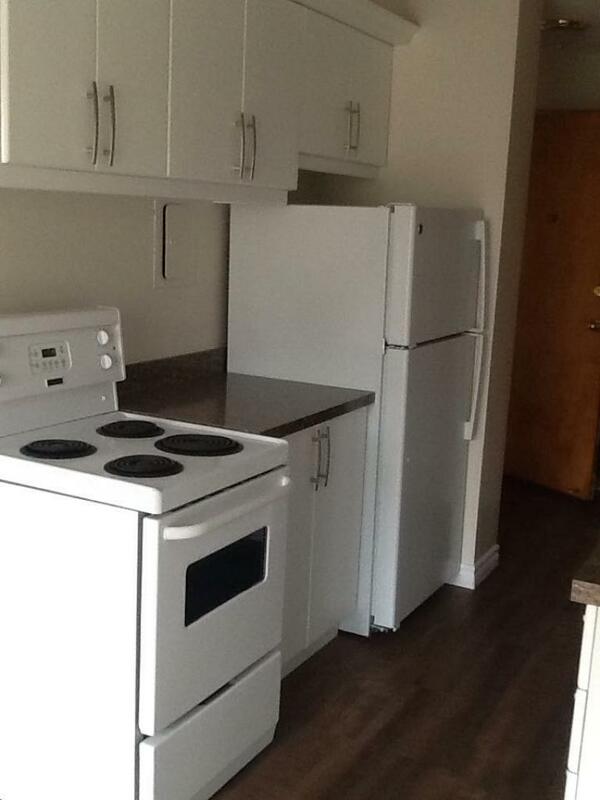 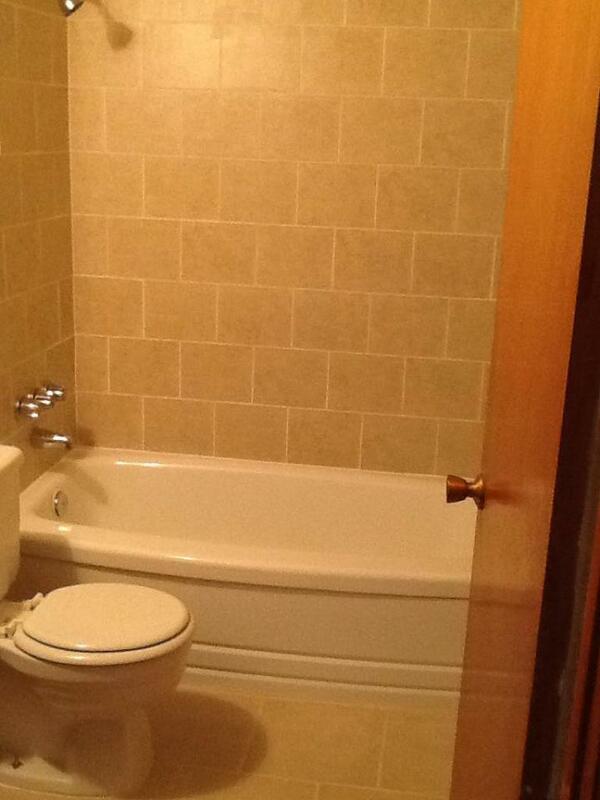 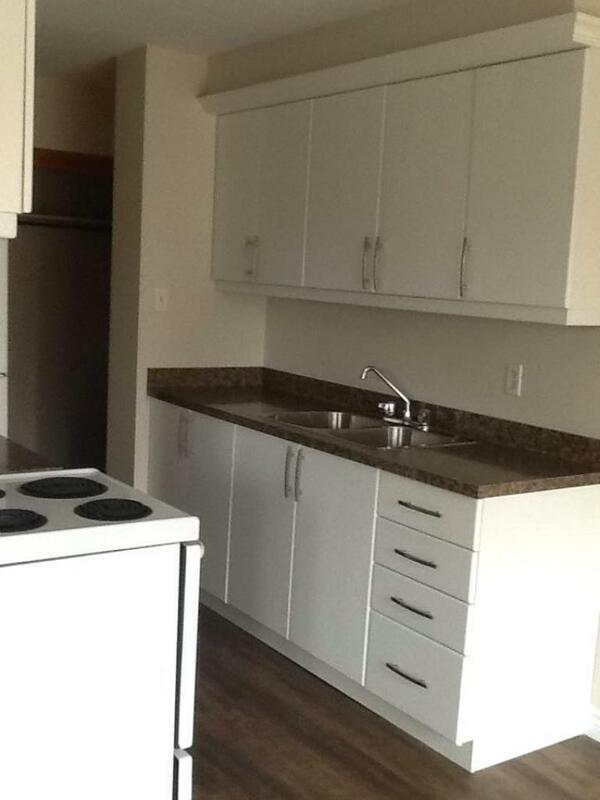 Just a 5 minute drive away from McMaster University, and easy access to the Chedoke Expressway and Hwy #403.